It is as though the whole creation cried, Alleluia! 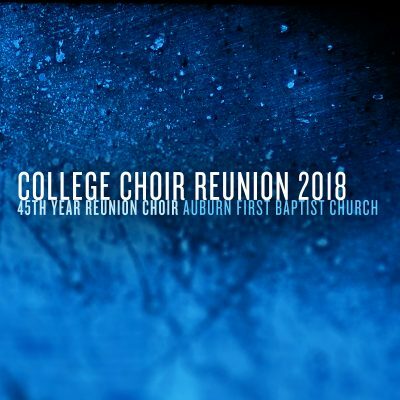 You can download and listen to selections from our 2018 College Choir Reunion Concert in the form of MP3 audio files. Recorded at Auburn First Baptist on Sunday, 27 May 2018. Featuring the 45th Anniversary Reunion Choir, the Sanctuary Choir, Cynthia Sulko on cello, Dawn Driggers on Piano, and Bryan King on organ. You can also download all 14 MP3 files in a single ZIP file.